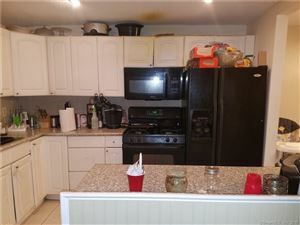 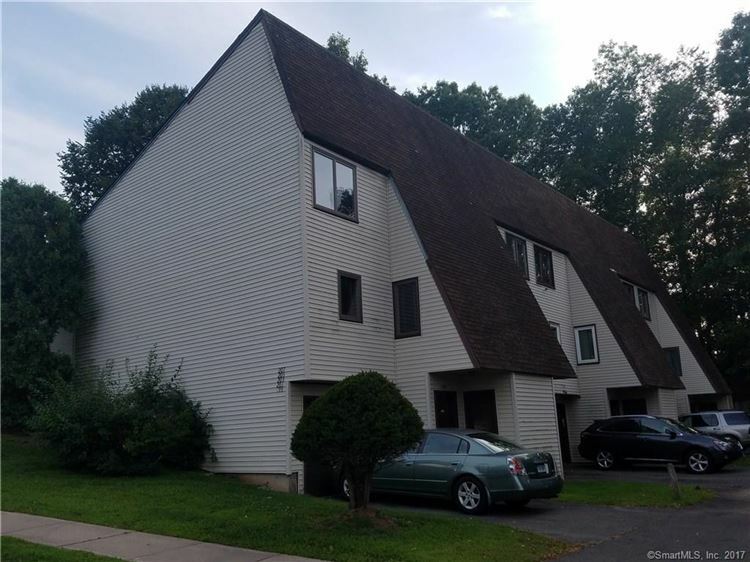 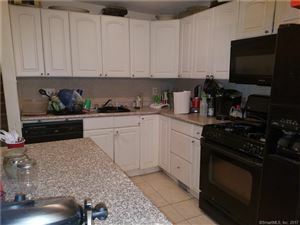 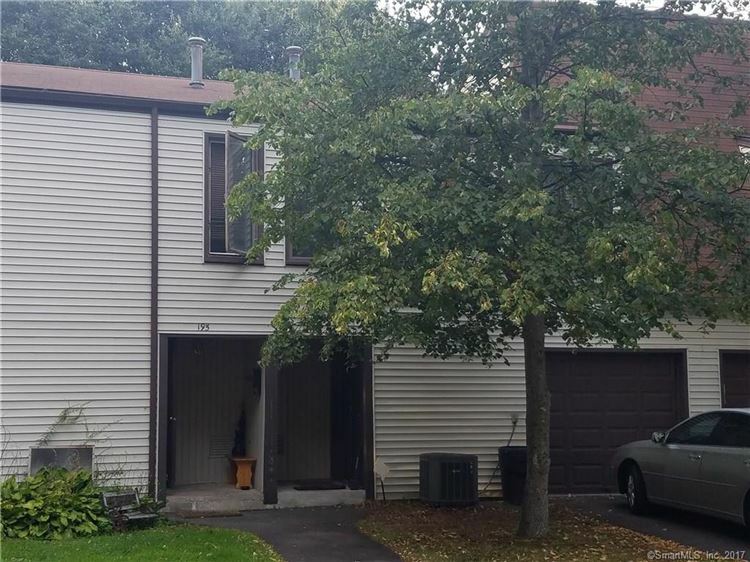 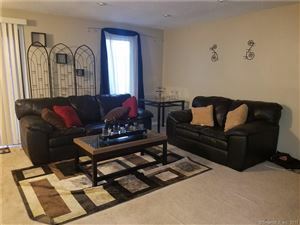 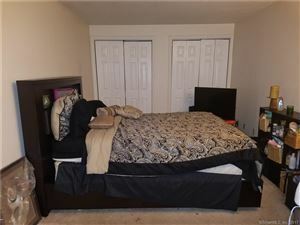 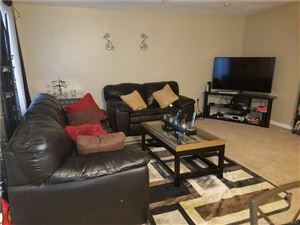 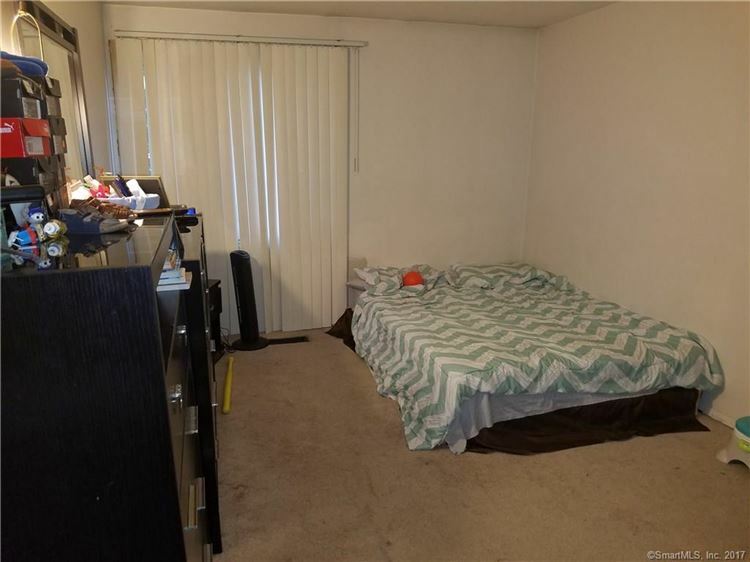 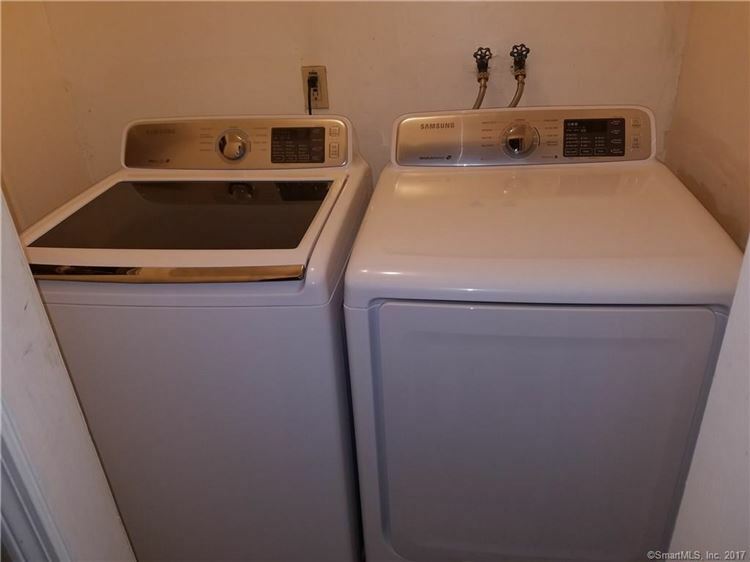 193 High Top Circle West 193, Hamden, CT Condo Property Listing | Realty Seven, Inc.
Rare find! 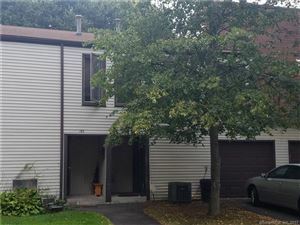 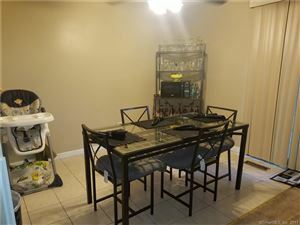 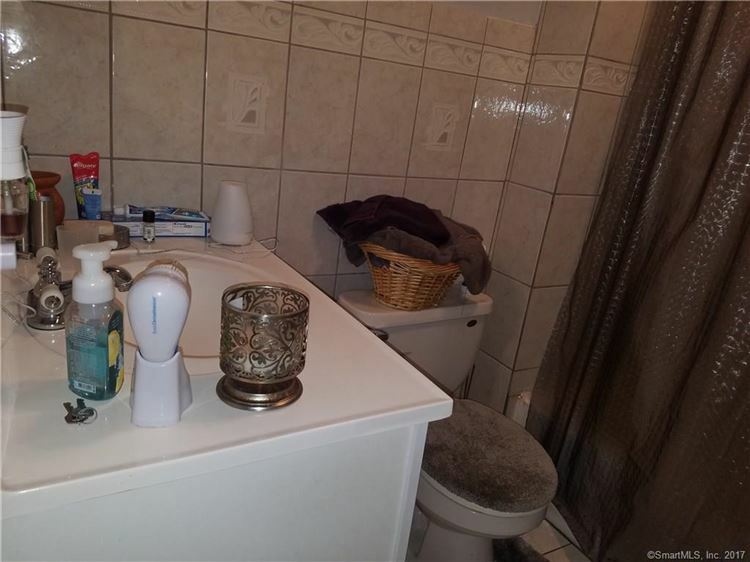 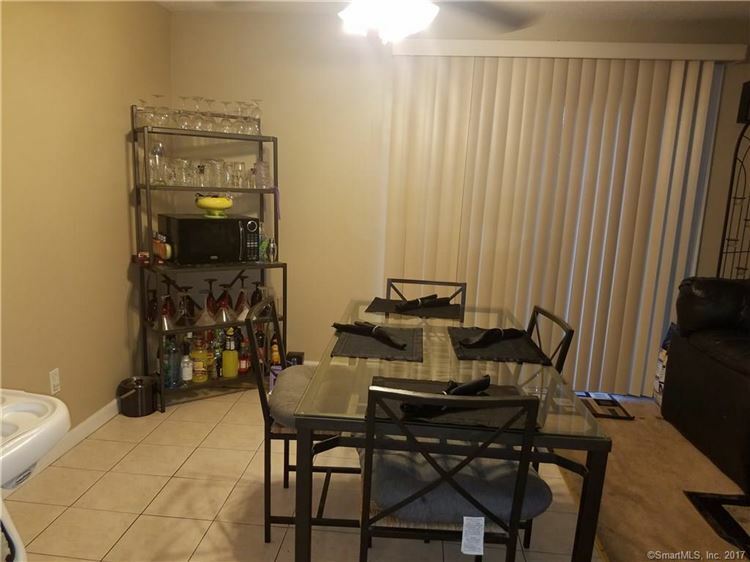 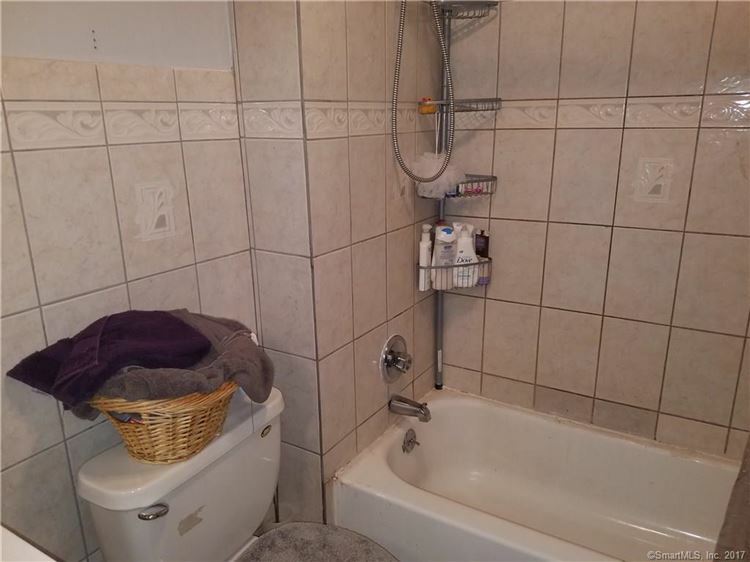 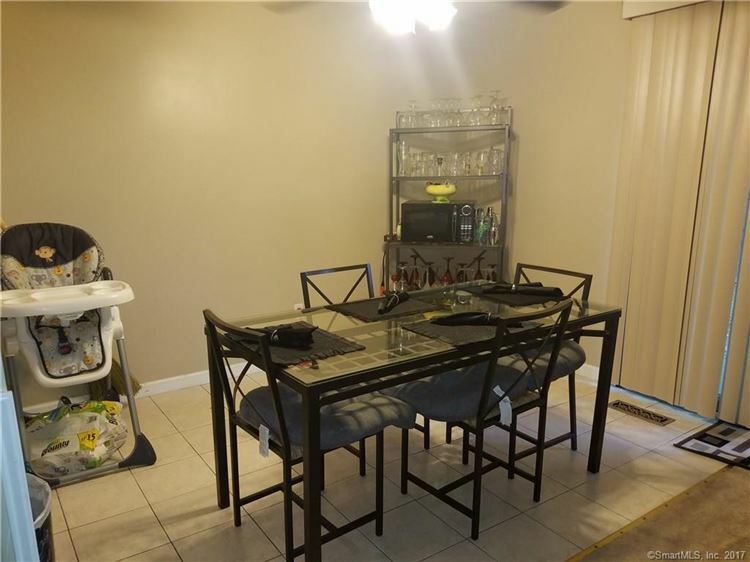 Well maintained 3 bedroom, 3 level townhouse condo. 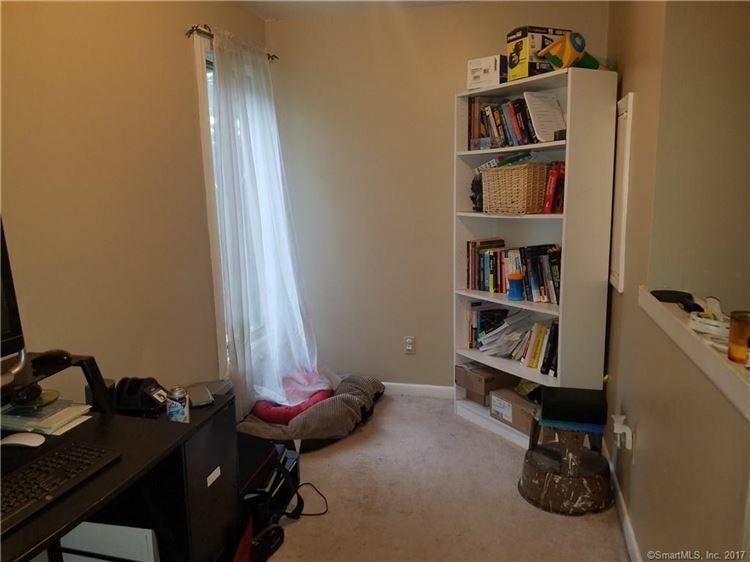 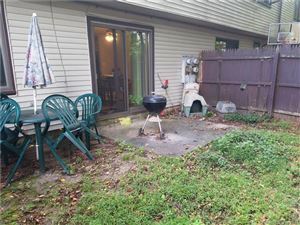 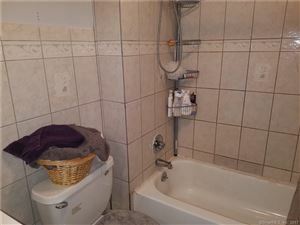 This unit also includes a one car garage, private fenced in backyard for the kids to play or entertaining. $777 would be your approximate monthly principal and interest payment.